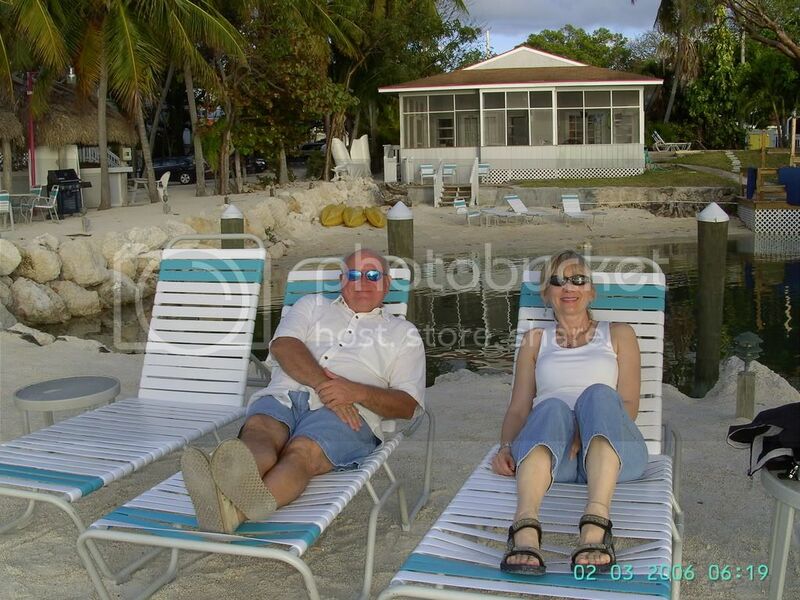 Drove to Key Largo last Thursday, 4/17, with my long time dive buddy Mary. We met up with our two other dive buddies, Carole and Donna and checked into a suite at Amy Slate's Amoray Dive Resort, mm104.5. 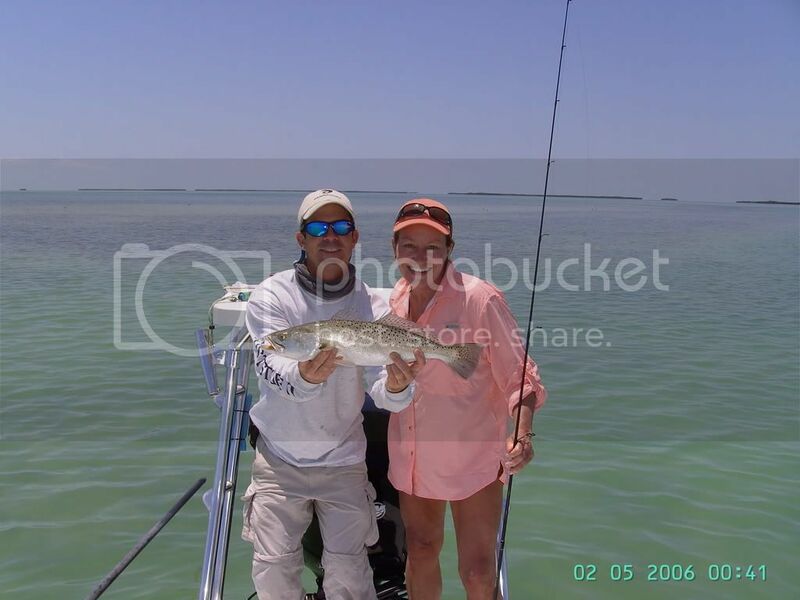 :) We dove Friday, Saturday, and Monday, and fished Sunday with Capt. Rich Berson.